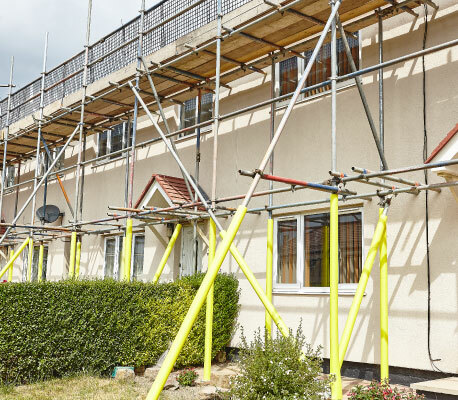 BeeJay Scaffolding provides a lightweight temporary roofing system which can be configured to provide a solution to protect the project from dust and debris or damage from the environment and or the weather. 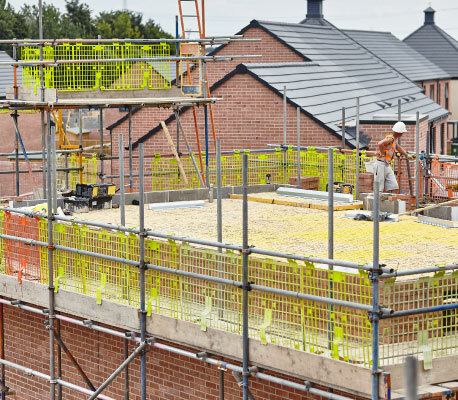 By adding a strong and weather-resistant roof, BeeJay Scaffolding can help you to extend the working day, protect your working environment and increase productivity. 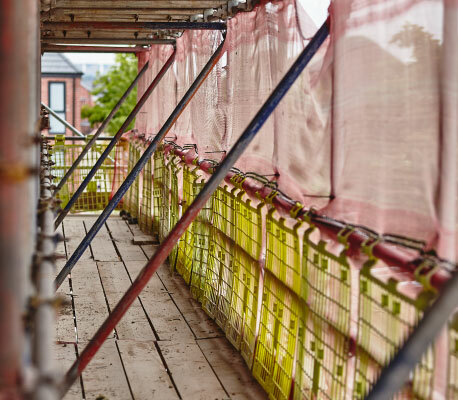 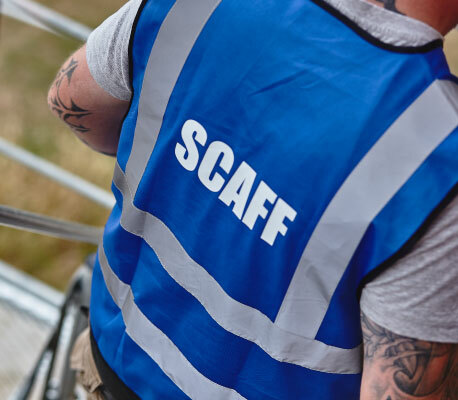 As with all of our scaffolding solutions, our temporary roofs comply with industry standards and come complete with a full design and calculations. 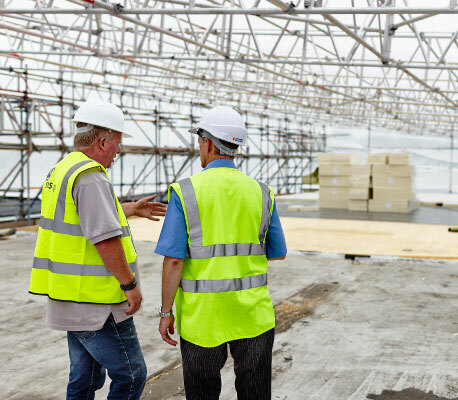 Our lightweight temporary roof system gives us the ability for large clear spans without any support, minimal loading on the existing structure and speed of both erection and dismantling the structure. 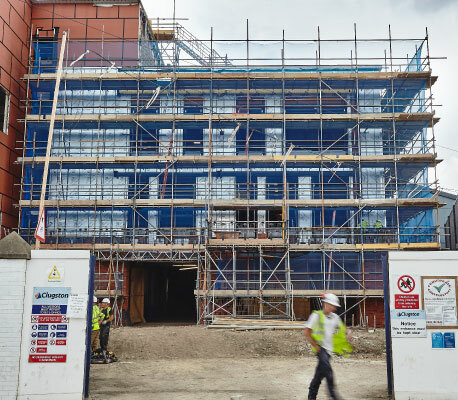 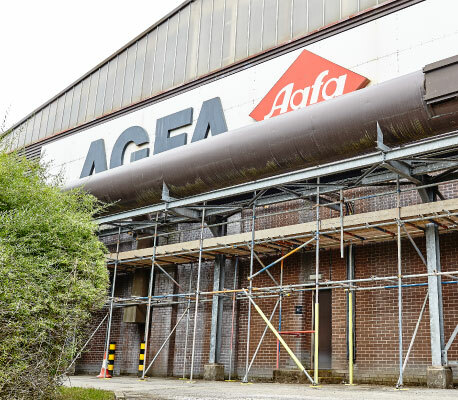 Heavy duty sheeting is fitted within the roof structure to form a strong and robust barrier.